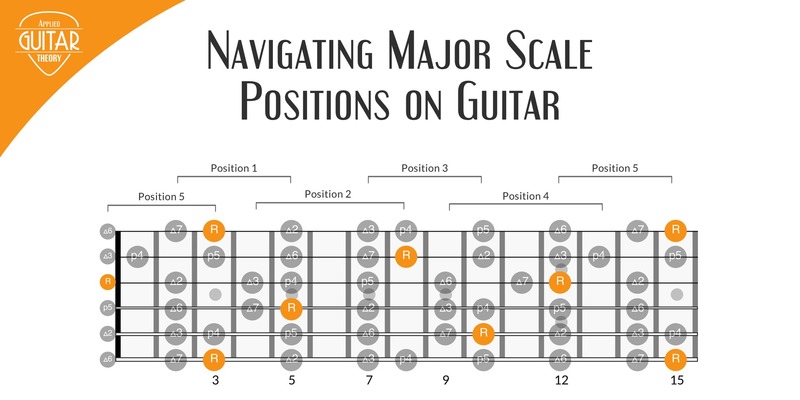 Finding easy songs to learn on guitar is one of the best things to do as a beginner guitarist. It keeps your motivation up while allowing you to learn chords, practice chord changes and strumming techniques. Nothing wrong with that! But which songs should you learn? Well, I’ve put together a short list of five easy songs to learn on guitar. I purposely chose songs that centered on open chords and used simple chord progressions with a bit of repetitiveness to make it easier to get the feel for the song. 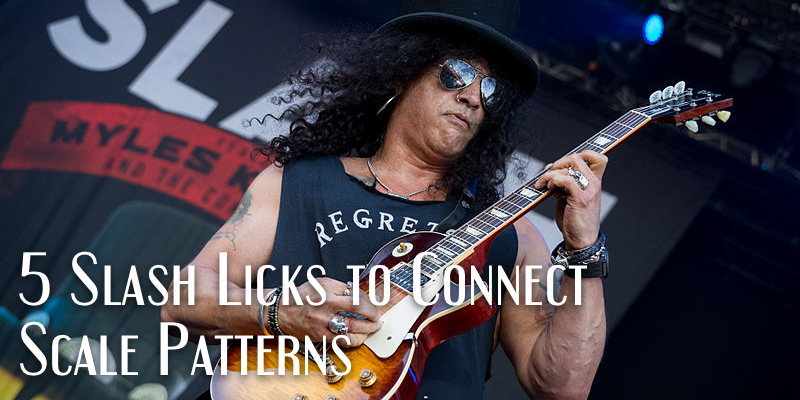 Without further ado, here are five easy songs you can learn as a beginner guitarist. Knockin’ On Heaven’s Door is a classic from one of the best songwriters of all time. While there are probably 100s of Bob Dylan songs that could be put on a list like this, I chose this one because it happens to be one of my favorites. It’s written in the key of G major and consists of four chords. 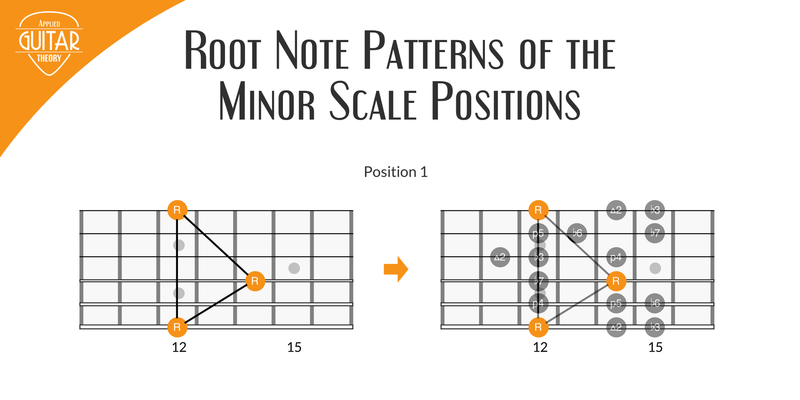 Staying in the key of G major, Brown Eyed Girl is primarily a three-chord progression with two additional chords used only a couple of times. It’s a bit more uptempo than Knockin’ On Heaven’s Door, but that’s a good thing nailing down your chord changes. From one of my all time favorite bands, this may very well be their only original song that can be put on a list like this. Solos aside, this song is a really straightforward three-chord progression in the key of D major. Back to the key of G major for this one. Another uptempo song that’s great for working on your chord changes, Run Around is just plain fun to play. We’re staying in the key of G for one last song, this one by The Allman Brothers Band. What needs to be said about this one? Not much. It’s The Allman Brothers Band.